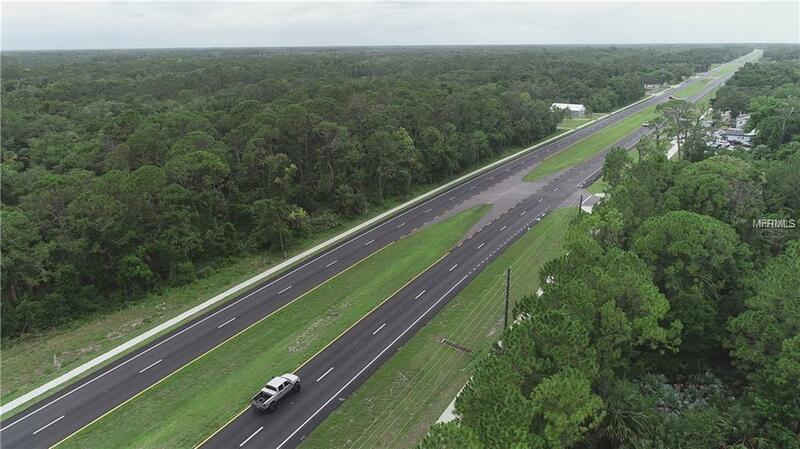 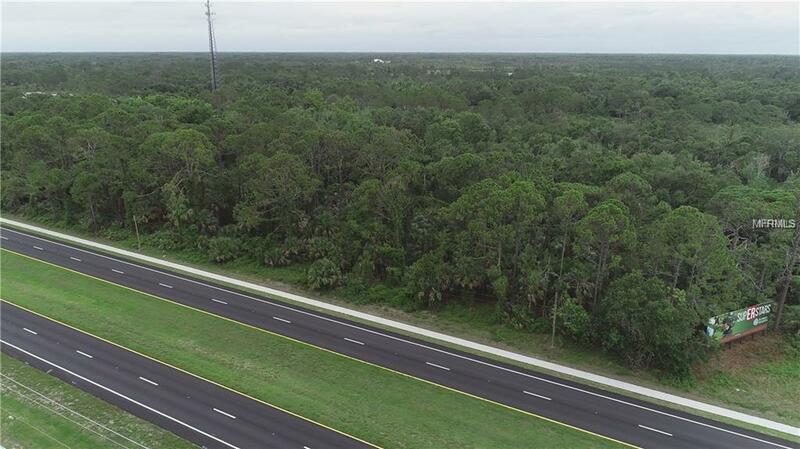 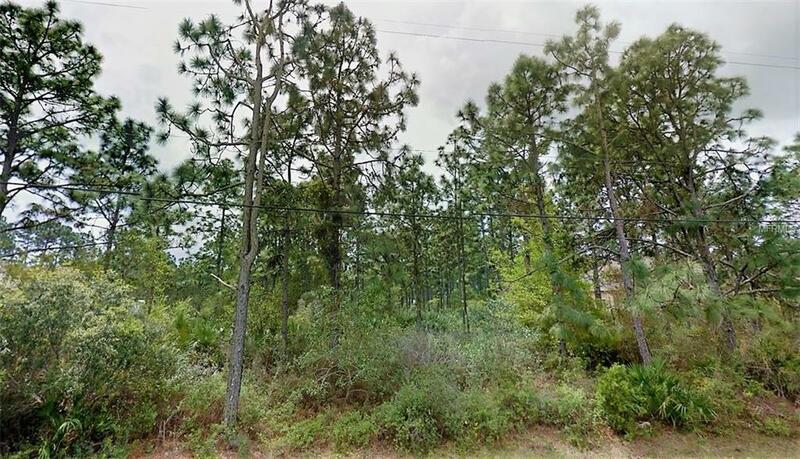 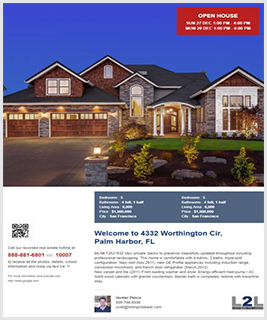 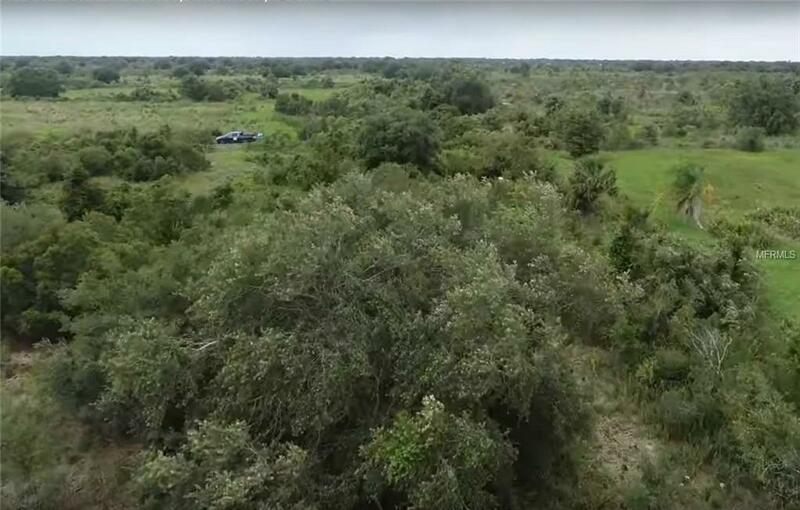 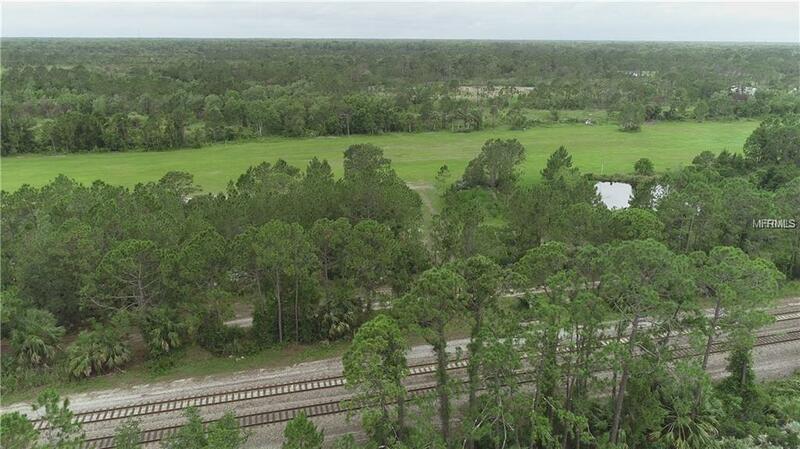 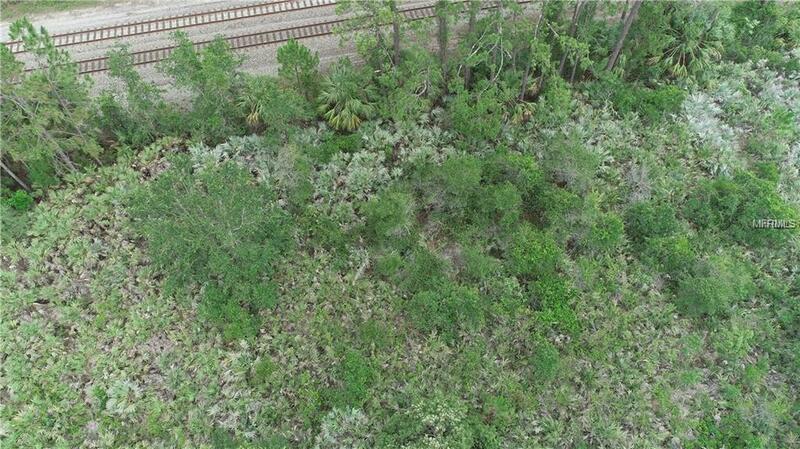 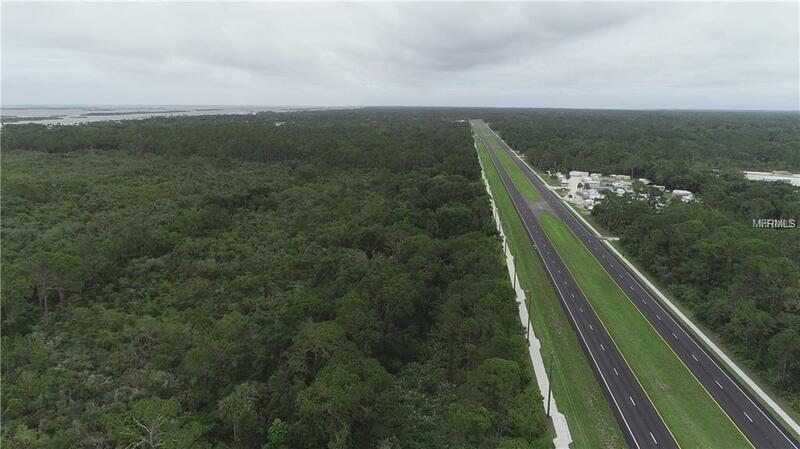 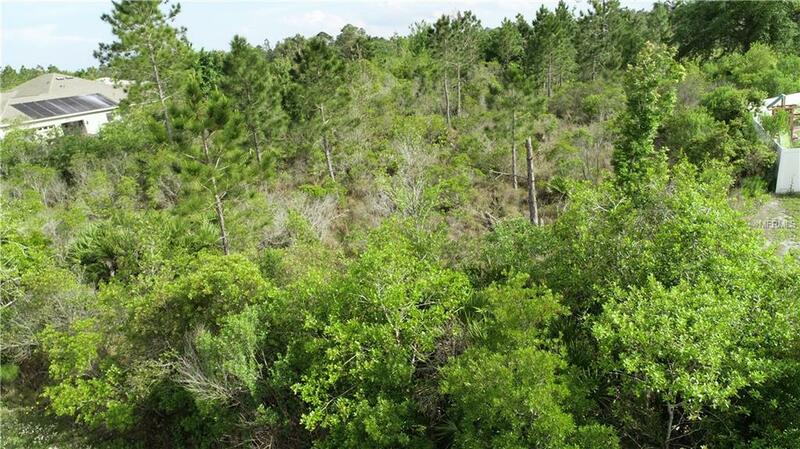 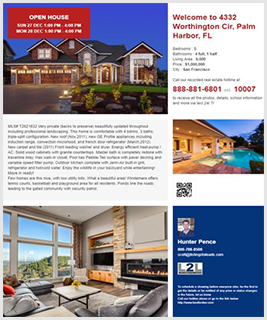 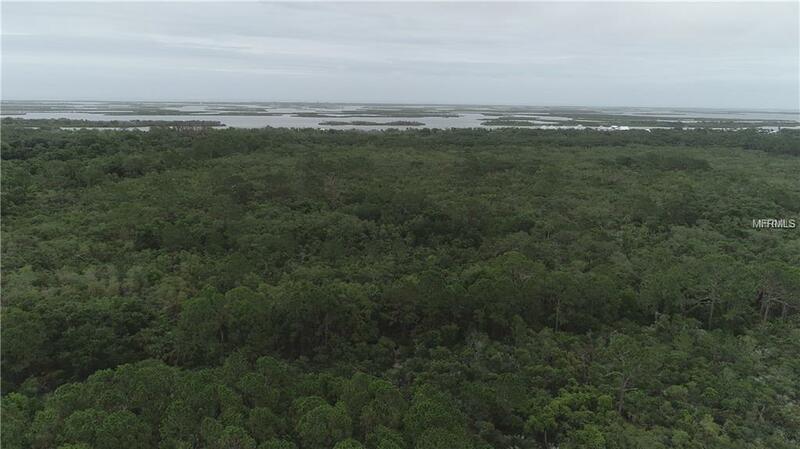 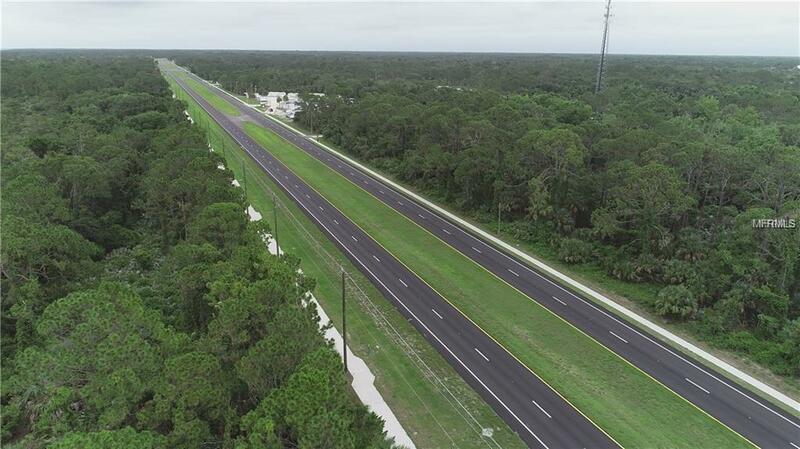 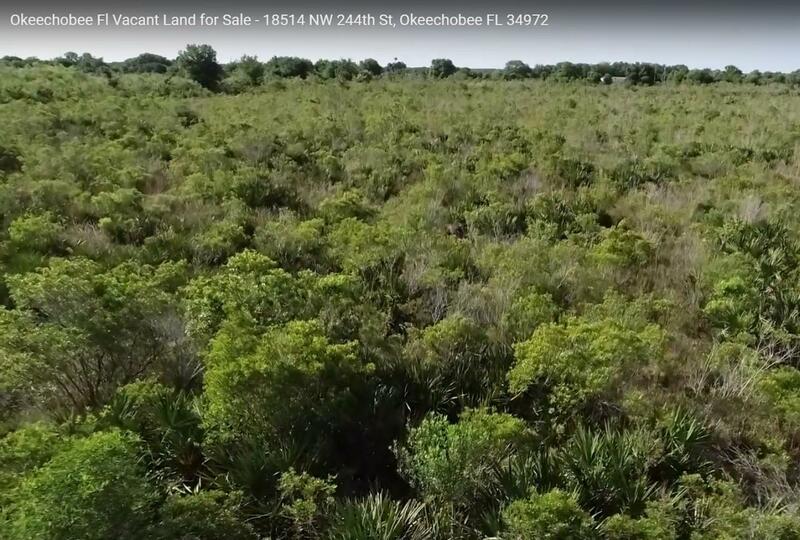 Volucia County Land for Sale in Oak Hill, Fl. 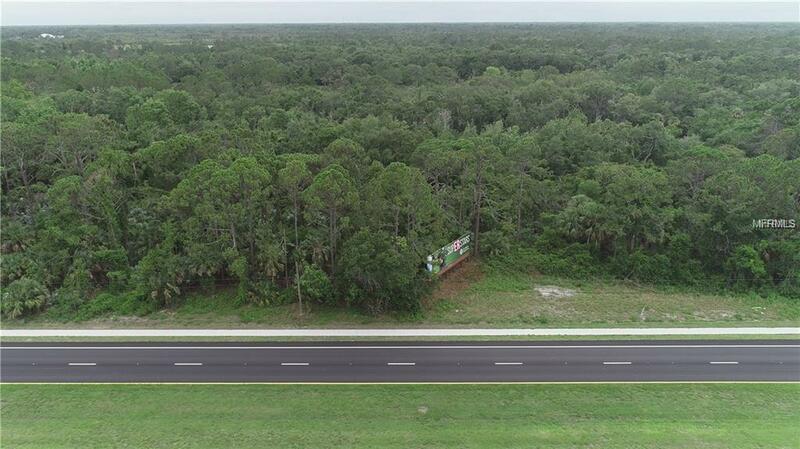 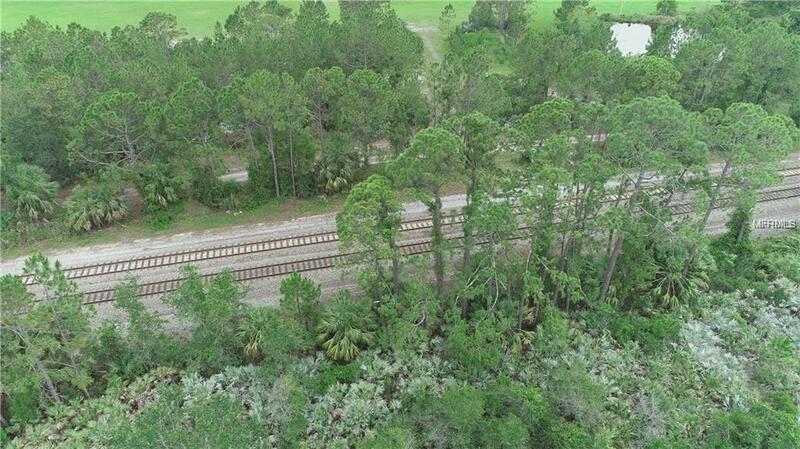 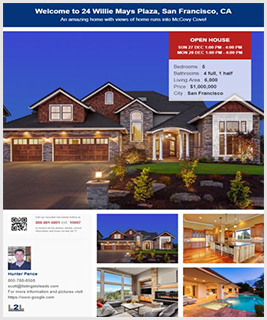 We have 5 parcels When combined total 58.83 acres with over 1000 feet of US 1 frontage 1450 feet of RR frontage. 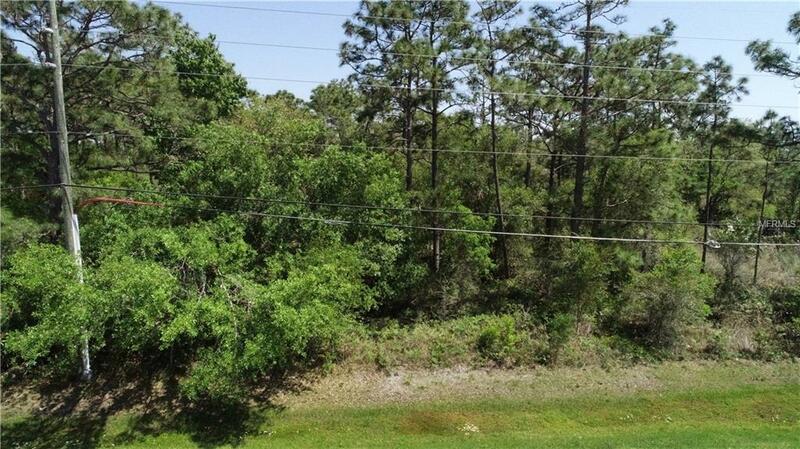 This location is zoned A-3 and has many mixed uses from residential redevelopment to industrial. 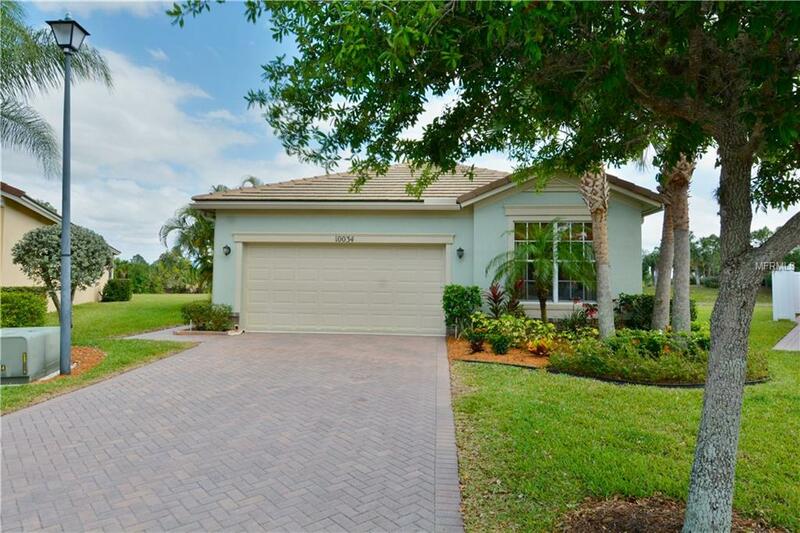 Located convenient to major shipping at Port Canaveral and Kennedy Space Center. 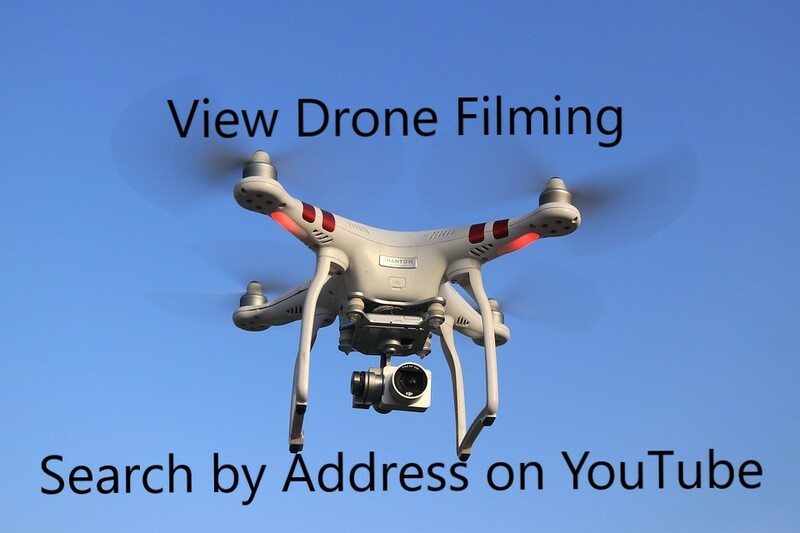 Parcels include: 853-100-000020, 853100000030, 853102010151, 8531102040050, 853102050010.